Your 21st birthday is coming up. Cue the panic: the sudden realisation that you’re an adult, getting assaulted by a truckload of new responsibilites and no longer needing your parents to sign on that dotted line anymore. 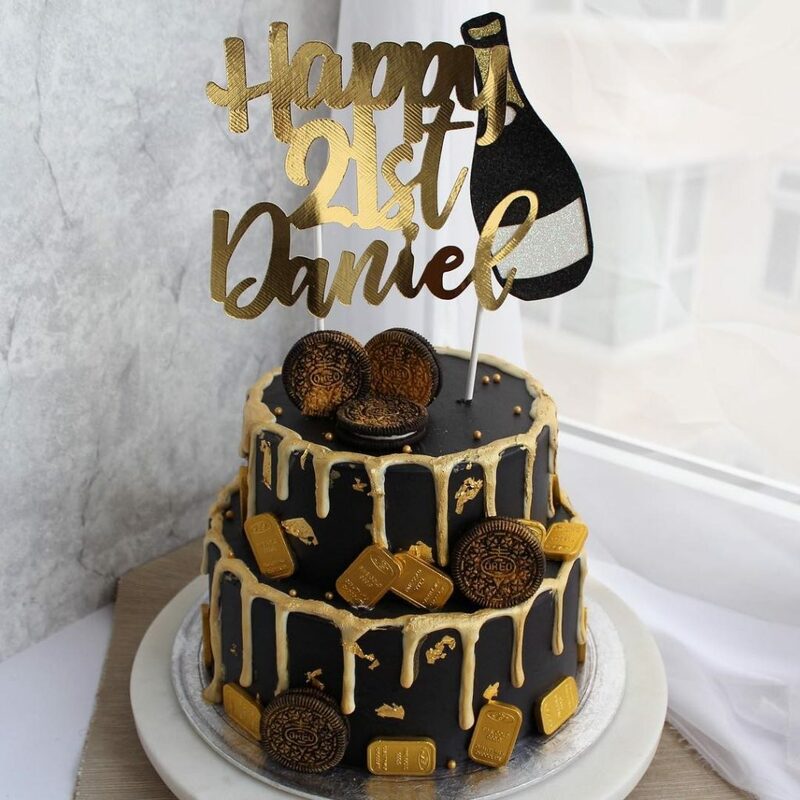 If you’re looking to throw a memorable 21st party, (it only happens once in your life so it might as well be a super amazing one), but are unsure of where to start, or what to factor in, then look no further. From planning to execution, we’ve got you covered! Remember how when we were still schooling, all we hoped for was to be an adult so that we could escape our parents’ clutches, be free of school and do whatever we like? Well, the time is now. Everyone wants to have an unforgettable birthday party, especially when it’s for a landmark birthday. You should therefore celebrate these significant milestones as you step into adulthood. There are various factors to consider when planning your birthday party. These include the venue, the number of people you invite and the type of food and music. However, your budget will be the biggest determinant on the type of party you have. 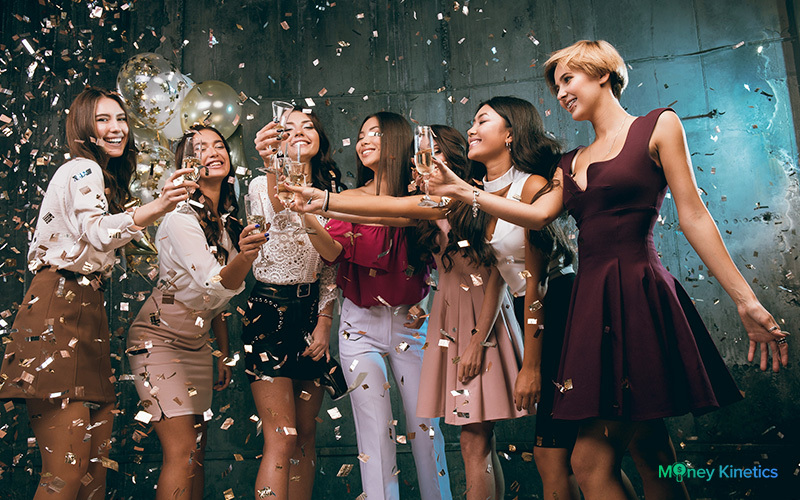 If you’re having trouble deciding how to celebrate your party, it might help to understand how much some of the most popular types of parties cost. Don’t fancy big crowds? You can still have a lot of fun with your closest friends. A day out in town: having lunch, accessing how well you know your friends and vice versa at a board games cafe and unwinding at your favourite bar are just some of the things you can do if you do not wish to go through the hassle of planning for a birthday party. More often than not, the quality time that you spend with your small group of friends beats throwing a birthday party where you won’t have enough time to properly entertain every single one of them. Cost: Usually, your friends will offer to split the cost amongst themselves, so you essentially won’t have to fork out a single cent. After all, it’s your special day! This is a popular option for those looking to avoid spending so much without compromising on the number of people they wish to invite . It allows you to accommodate your friends in a private space and still give them enough room to let their hair down. You can have a BBQ or get food delivered through a catering service. 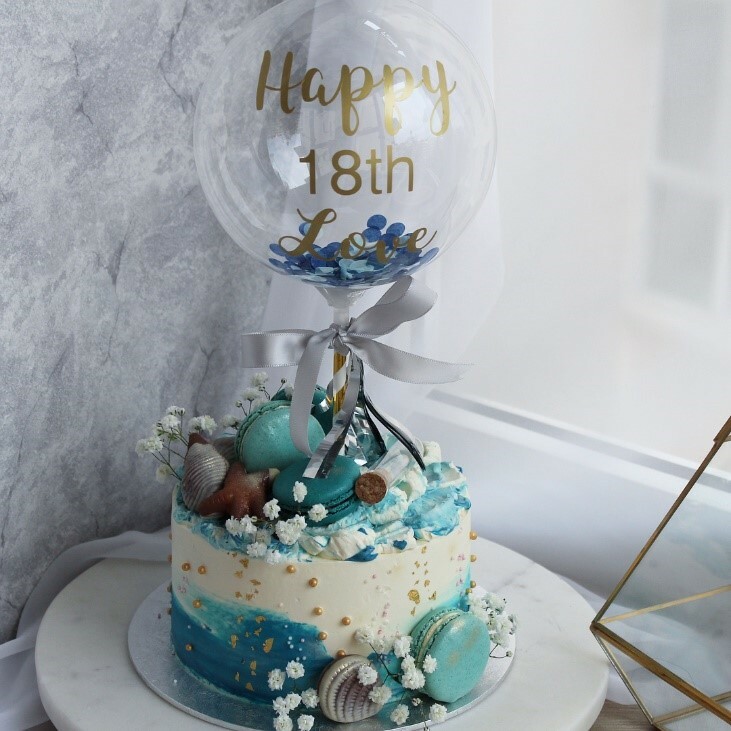 Many people have a fancy birthday cake and a dessert table with huge foiled birthday balloons, fairy lights or dried flowers, offering the perfect backdrop for a birthday photo shoot. Cost: If you choose this option and have about 40 guests, you may spend a total of $600 on catering services (buffet with a decorated dessert table) and around $150 for a cake. Booking a function room at your condominium is usually free. This will bring your total costs to $750. If the above option doesn’t work for you, another highly popular alternative is to host your birthday party at chalets like NSRCC. This is also a great way for you to enjoy some quality time with your friends and family in a private space. 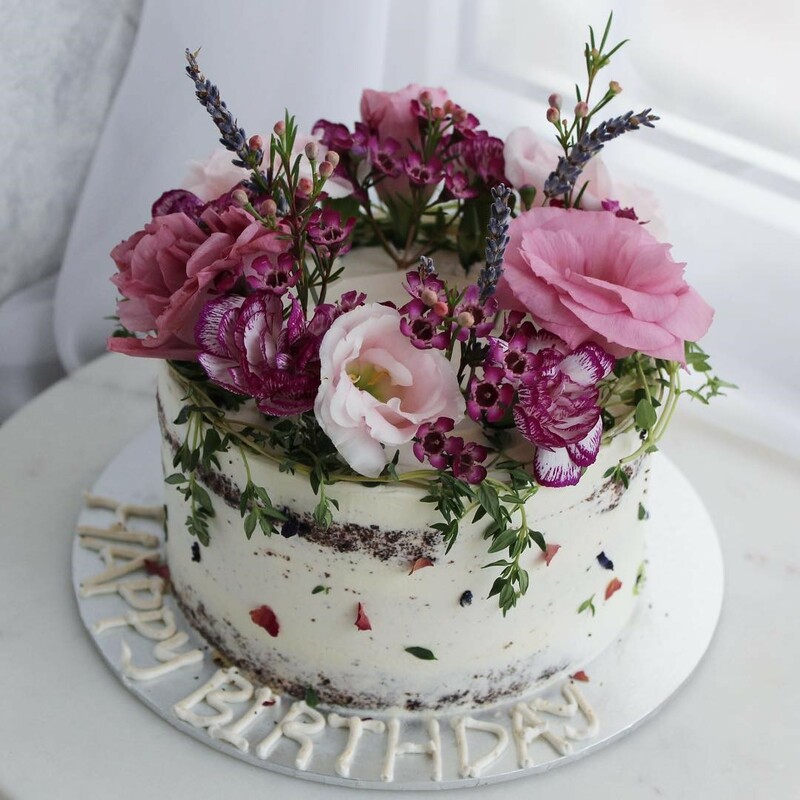 Similar to hosting your birthday at home, you will most likely have to engage in a food catering service, along with getting a birthday cake and a dessert table. Cost: Booking a chalet at NSRCC costs $360 for SAFRA members during the peak season (Friday -Sunday and eve of public holidays), along with $750 for food catering, birthday cake and a dessert table. The total cost will be $1,100. This is an easy option if you wish to host a group of about 20 – 30 people, yet don’t wish to go through the hassle of engaging in a food catering service. However, do note that proceeding with this option means incurring more kaching, due to additional costs such as booking the entire restaurant/cafe and having the restaurant staff take care of your needs. Booking your favorite restaurant or café will allow you to have both great food and a cozy space for your birthday. Rest assured, this alternative also enables you to achieve that Instagram-able backdrop. Cost: Booking a location such as this will cost you slightly over $1000. You only turn 21 once. So if you’re throwing a birthday party, it better be a real good one. If you feel like going all out and have little or no budgetary constraints, you can opt to host your birthday at a luxurious and sprawling hotel or villa. Many people host their birthday parties at places such as the Hotel Jen Tanglin Singapore, Amara Sanctuary Resort Sentosa, Resorts World Sentosa Beach Villas or Lloyd’s Inn. These places often come with a private pool and a mini garden (tropical summer pool party!) and as such, is much larger, giving you ample space to go crazy with your decorations (that Instagram-able backdrop) and leaving you less confined compared to a function room or chalet. Of course, you pay for what you get. This is going to be the most expensive option out of the five. Cost: Villas at Sentosa are the most expensive at around $1,500 for a night, followed by hotels at around $500 a night and Inns would usually cost around $300 a night, similar to that of a chalet. Along with an additional $750 for your food, birthday cake and dessert table, the total cost will range between $1050 – $2250, depending on the accommodation you choose, so be prepared to shell out that extra cash! You’re looking forward to spending some quality time with your family and friends and blowing out that candle. But before any of this comes to fruition, you’ll have to face the the horror of planning. Planning a birthday party can be both exciting and tedious. However, if done well, the resulting party will be a rewarding experience. Before you set out to buy the decorations, book venues or send invites, it’s important to take some time and plan for the party. 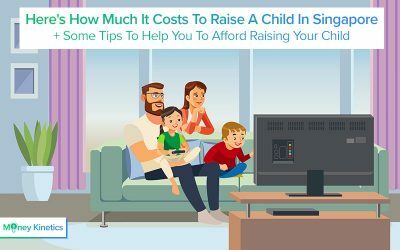 This will not only save you time, but will also save you money and keep you sane. The following are some factors to consider as you plan your birthday party. How much are you willing to spend on your birthday party? You wouldn’t want to throw an extremely lavish party only to bawl your eyes out when you have the bill at hand. The funds available for the birthday party will determine the kind of party you have, the number of guests you’ll invite, the venue you can book, as well as the type and quantity of food you have for the birthday. Your budget will be your most important guide in planning your party. Your choice of venue will dictate how many people you can invite for the party. It will also influence the party’s theme, what time you have the party, the type of entertainment you have for the party, as well as food (e.g. restaurants will provide catering for the party). You can’t have a birthday party without a birthday cake. The cost of the cake will depend on the vendor, type of cake and the level of customization you choose. 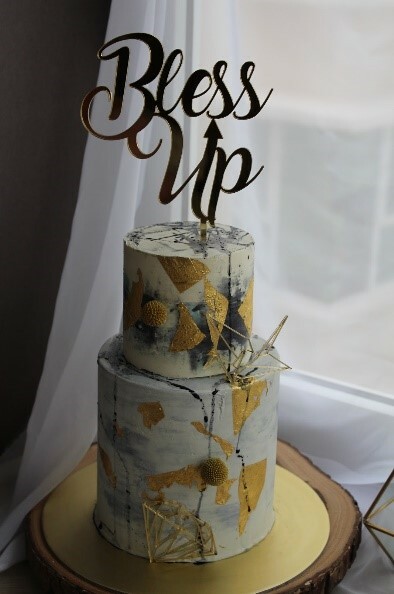 Be sure to choose a cake that goes with your theme. We all want beautiful and tasty cakes. 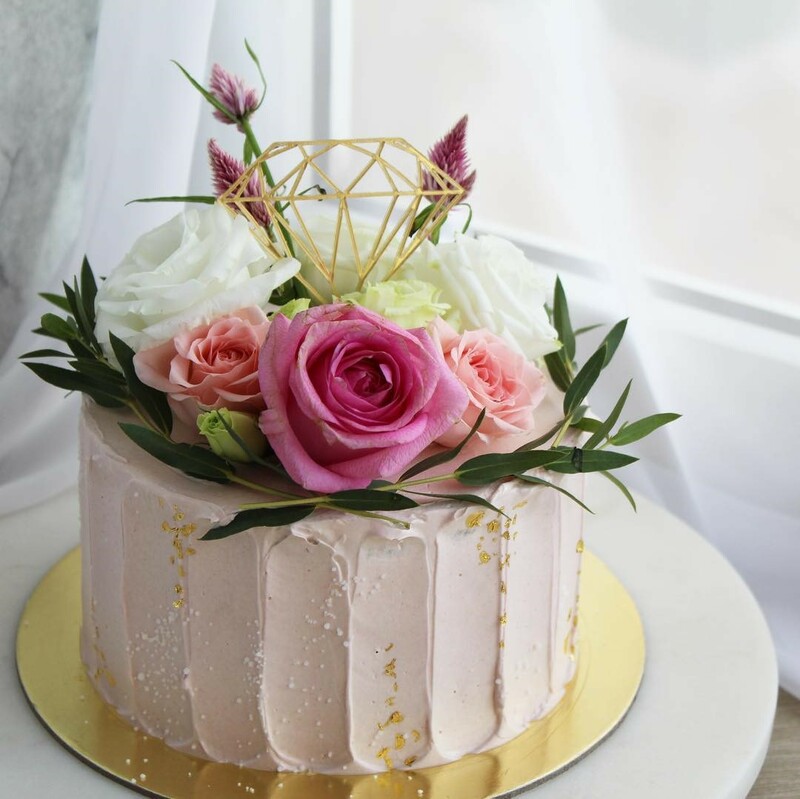 If you are looking around for ideas or for the perfect cake, click here for some beautiful cake designs. The decorations you choose will not only influence the theme, but also provide the backdrop for your photos. You should therefore choose your decorations carefully. Your decorations don’t have to be expensive. 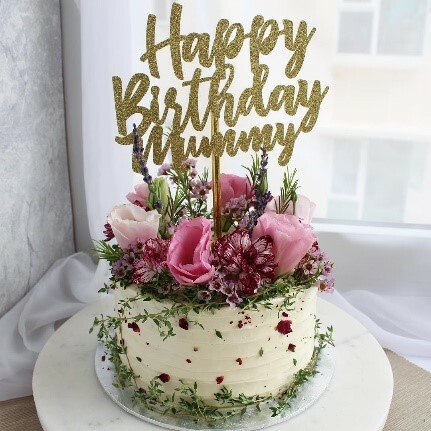 There are various great decorations that are both affordable and attractive, such as alphabet balloons, giant confetti balloons, holographic foil balloons, happy birthday bunting and dangling flower garlands. “First we eat, then we do everything else”. Ensuring that your guests are well fed is principal. What type of food will you have served at the party? Some venues will include catering for the party in their package. These include restaurants and cafes. You can also opt for catering services to provide food. The type of food you choose will depend on the type of party you’re hosting. Finger foods are great for a casual event. They are easy to serve and can be enjoyed standing or seated. If you’re hosting your party in the afternoon or evening, it’s best to provide your guests with proper lunch or dinner. If hosting your birthday parties at a function room or the comfort of your home isn’t for you, we’ve curated a list of 4 distinctive places for you to add a slightly different twist to the usual birthday parties. The brainchild of the famous Lola’s Café, On The Table is great for easy access: only a 5 minutes walk from Pasir Panjang MRT station. It’s a large café (occupying two shop units with a seating capacity of 80) that offers great space to host a large party. Lo and behold, the menu features the Crispy Honey Wings that were made famous at Lola’s Café. An intimate space for you to catch up with your friends over good food, all while celebrating your birthday! What more can one ask for? The constant Marvel vs DC war can finally be put to rest. Nestled among a row of shophouses off Little India, this two-storey cafe features superheroes from both DC and the Marvel Universe. Once you enter, you’ll be welcomed by your favourite superheroes, either mounted onto the walls or enclosed in glass boxes. Whether you’re a DC or Marvel fan, if superheroes are your kind of thing, why not try something different and enjoy a superhero themed party? How does celebrating your 21st birthday in an Alice In Wonderland themed venue sound like? Like a blast from the past, what used to be an old chapel in the 1930s is now a restaurant with beautiful architecture (imagine high ceilings and stained glass windows) serving up an eclectic mix of Asian, Western, Italian and French food. If you’re a sucker for the sun, sand, sea and great food yet don’t wish to spend so much on chalets and villas, then you’ll never go wrong with Tanjong Beach Club! With a restaurant, pool and bar all within arms length, both you and your friends will be spoilt for choice! The beach club also features a dining room, restaurant bar, poolside daybeds, cabana and the sun deck. It’s fit for those who prefer hiding indoors as well as those who love the great outdoors all while enjoying the perfect beach scenery and watching the gently rippling waves wash up against shore. In case you’re wondering where Harding Road is, its nestled within Dempsey Hill. But before you scroll past this option thinking that Dempsey Hill is a very inaccessible area, think again. 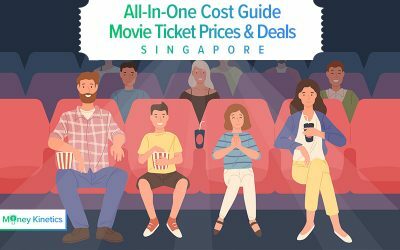 There are actually direct buses from town (Orchard, Dhoby Ghaut, Marina Square) to Dempsey Hill. After alighting, it’s only about another 10 minutes walk to the café. This Harding Road outlet is one for the nature lovers as its huddled among the greenery so make sure you have your googlemaps at hand to prevent yourself from getting lost! You’ll also have the choice of sitting outside and being one with nature, or sitting inside and enjoy your food and the ambience. Ps. Café is known for their insane amount of truffle fries sprinkled with shaved parmesan cheese ($15) which can be shared with 3-6 people. Choosing the perfect cake for your party is not easy. We understand how difficult it can get so we gathered information on different cake styles and designs just for you. The following are different cake designs for you to consider. If you love nature and flowers, then the botanical series is for you! 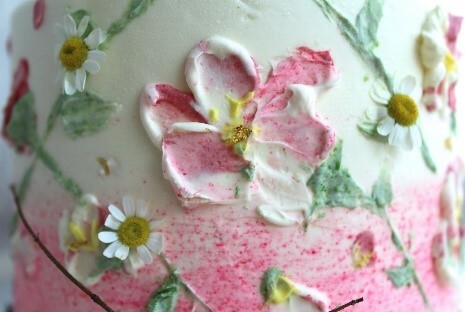 Cakes from this series are decorated with lovely flowers and are usually topped with beautiful floral arrangements. 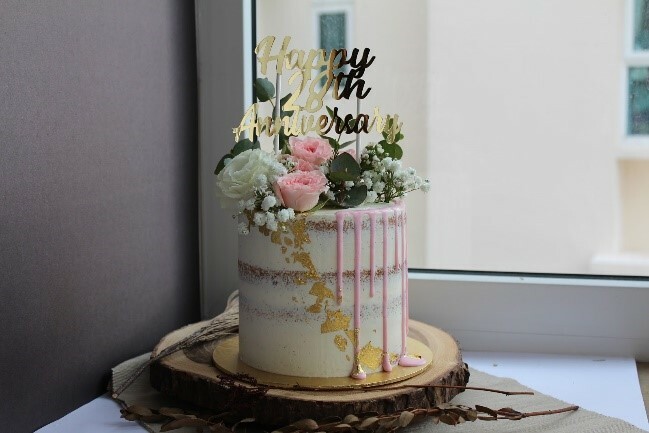 While the cakes look elegant and delicate, they are also minimally covered in buttercream, making it a better choice for those with grandparents at home. If you have decided to get this cake for your 21st birthday party, it will be wise to book them at least two weeks in advance. 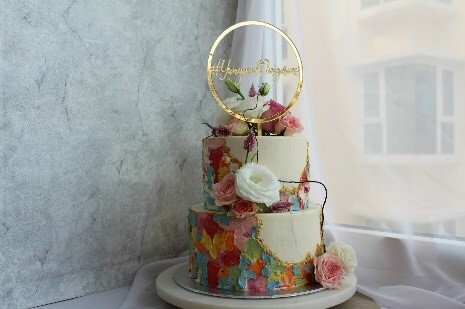 This is to allow time for you and your baker to discuss the details and craft your dream cake! The type of flowers available is highly dependent on the season. Prices for these cakes typically range from $95-160 for single tiered cakes and $220-260 for two tiered cakes. Prices may also vary due to the designs or flowers that you choose. 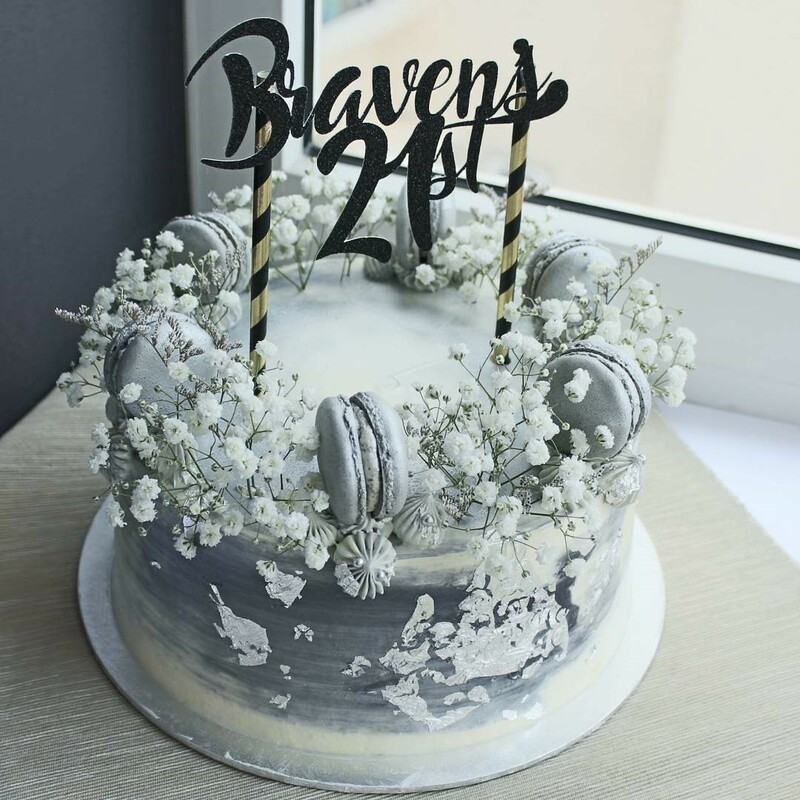 Everyone loves flowers, if you are planning to have a lovely and elegant 21st birthday party, then this cake will be the best choice for you. Classy and elegant, this style has been gaining popularity in Singapore in recent years. One can see geometric prints of shapes, arrows, animals on many products such as bags, phone casings, wallets, so why not on cakes as well? Geometric pieces are very delicate pieces and ought to be handled with care. If you are looking at getting this series of cake, you have to be prepared to splurge a little more. More time and materials are usually needed for these cakes because of the thin structures and designs. More effort will be needed as well so it will be best to make the booking early. You can get the cakes in your favourite animals or choose a design that represents you! It usually costs $120-180 for a single tiered cake or $240-300 for two tiered cakes. Perhaps you might be frowning right now, wondering if you should be spending so much on a cake? Well, you only turn 21 once, and if you are having a party, might as well make the best of it. That being said, you can always talk to your baker to gather more suggestions and options, and perhaps a better price. It won’t hurt getting a second opinion. Good old buttercream. All of us must have at least had buttercream once in our lives. But buttercream, as common and as plain as it sounds, is actually a versatile tool to beautify your cakes. 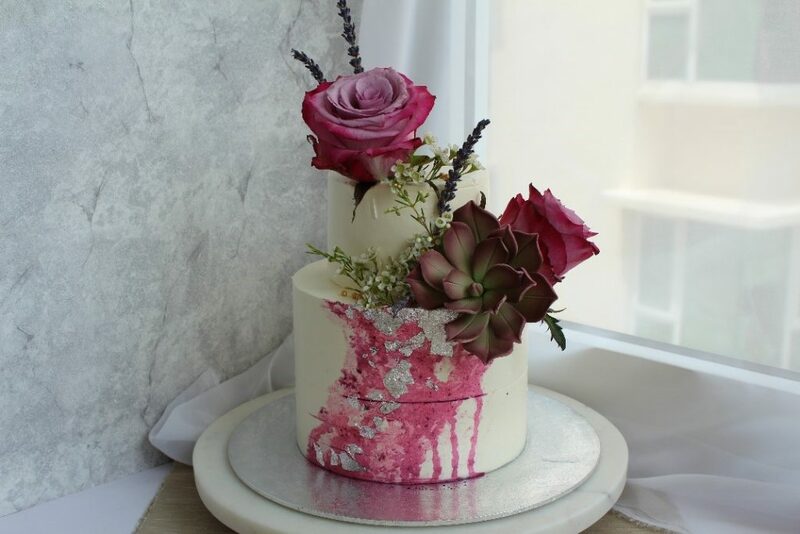 Buttercream can be used to paint your dream designs on your birthday cake! Okay so that sounds like a lot of buttercream, which might be too sweet and jelak. Not to worry, as these cakes are usually pre-ordered, do remember to check with your baker on what kind of buttercream they are using. American buttercream is usually the sweetest. Most bakers though, prefer to use swiss meringue or Italian buttercream, where they can adjust the sweetness. A small tip is to ask your baker on what type of butter that he or she uses. Birthday cakes are usually highly concentrated cream cakes, meaning that the type of butter that one uses greatly affects the taste. 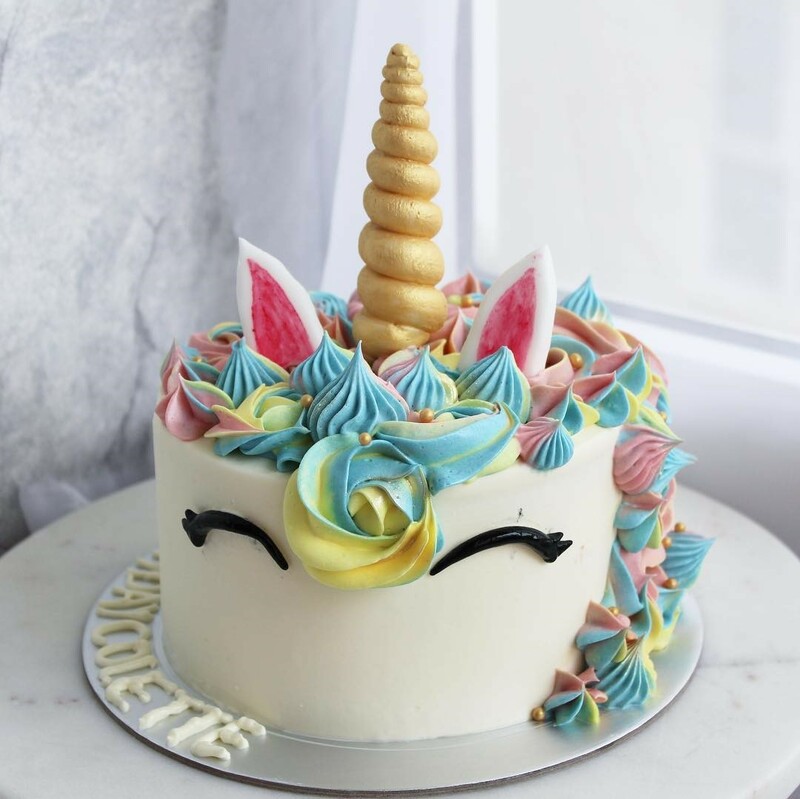 Choose to order from bakers who use good quality butter so that you will be able to serve cakes that look amazing and taste amazing at your party! Oh and if you are unsure of your cake designs, check out the ones below to get inspirations! 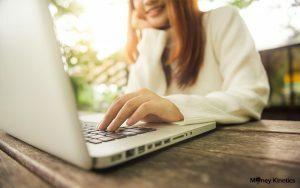 Whether it’s hosting your 21st at a sprawling, fancy villa or at your humble abode, it pays to map out a budget and plan on how you wish to utilise it to prevent unnecessary spending. 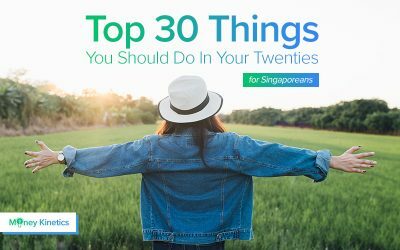 With this curated list of costs and considerations for your 21st birthday, go forth, stuff yourself with cake, and make your 21st an unforgettable and amazing one! 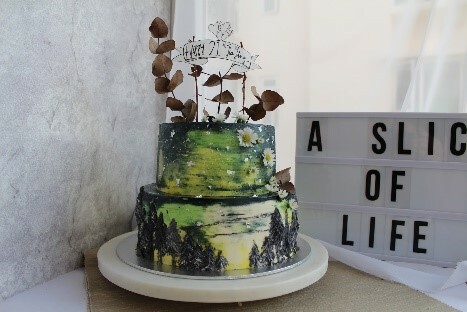 Cakes That Will Bring Your 21st Party To The Next Level and photos are contributed by Asol.sg. 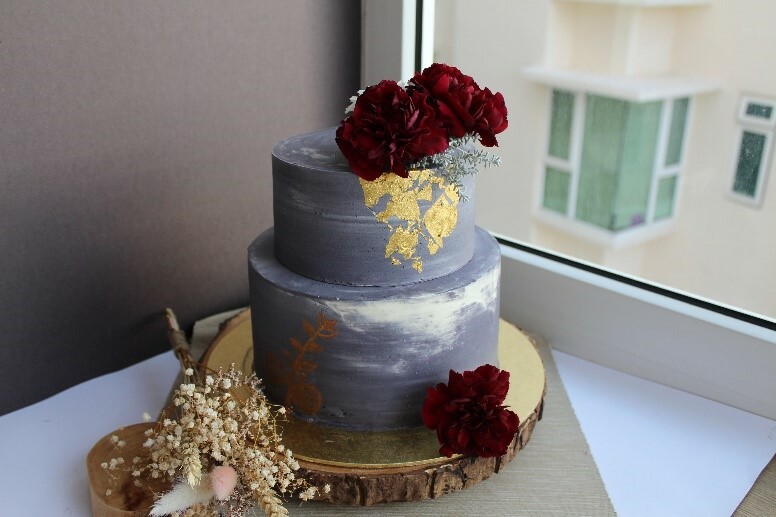 It stands for A Slice Of Life and they focus on serving bespoke cakes that are specially crafted to suit your style, taste and liking. Want to receive a discount for your cakes? Simply quote “MKASOL5” to get 5% off your cake order here! If you wish to receive another 5% off (a total of 10%), simply LIKE and SHARE our Facebook post and PM us with the following “Hi, I have liked and shared!”. Promotional code is only valid for orders made from 26 October 2018 to 31 December 2018, not inclusive of promotional and seasonal items.